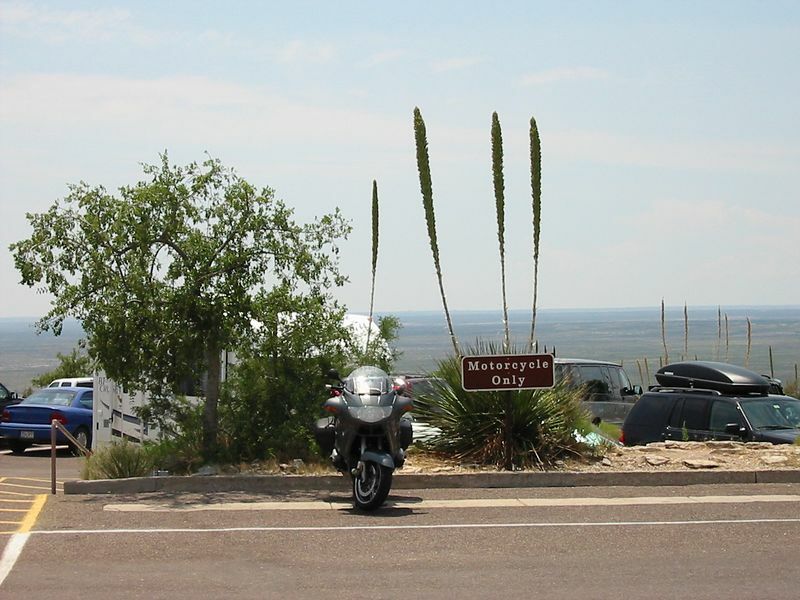 When I arrived at Carlsbad Caverns in New Mexico, I was really pumped that the NPS provided motorcycle parking. The excitement left me when I bore the spectacle of three fat, half-naked Harley uglies pulling up beside me. The sunburnt cellulite fest was almost enough for me to lose the Subway Club Id had for lunch.